Comfortable and easy drinking, this is a sunny, boxed Riesling and hard to beat value. Brand: Originally created by renowned Syrah producer Charles Smith, the House label is now under the aegis of Precept Wine, the largest privately held wine company in the northwestern US. 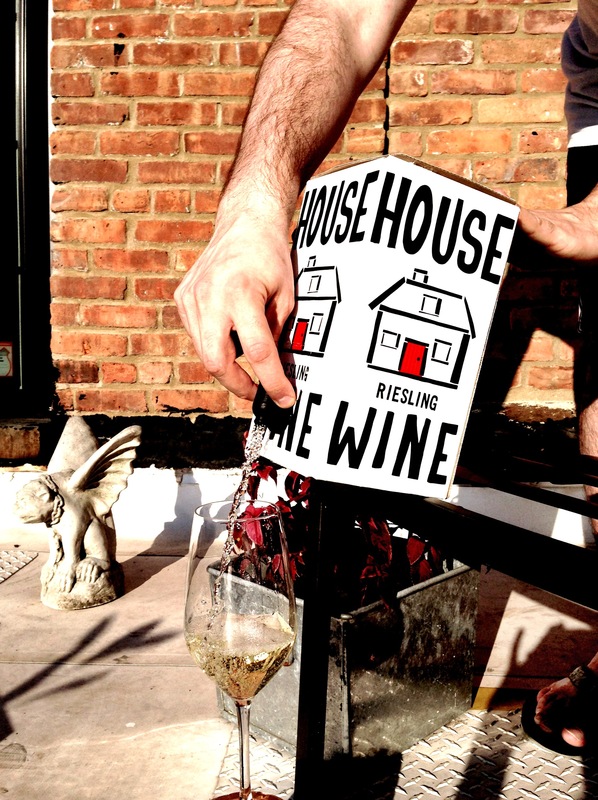 The goal of the House label is to bring “outstanding wines into people’s homes at an affordable, everyday price”. Tasting Notes: Golden yellow in color with vivid aromas of pineapple and honeysuckle. Bright red apple and pineapple flavors fused with sweet honey notes along with hints of nutmeg on the juicy finish.